Join me at the wonderful Design Sanctuary Workshop in the tropical paradise of Hawaii! 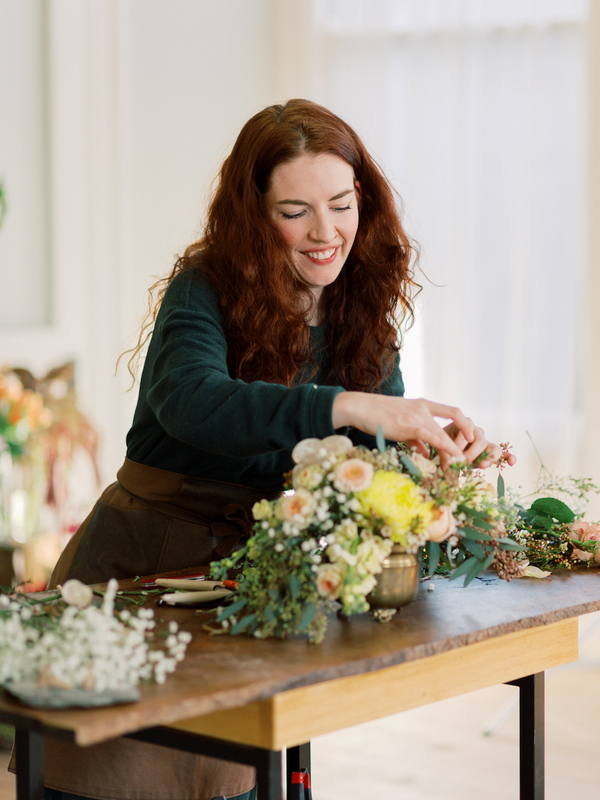 With the help of myself and a list of other designers, you will experience hands-on training for large installations, bouquets and centerpieces, wedding styling, and more. Purchase tickets at the Design Sanctuary Workshop website HERE.